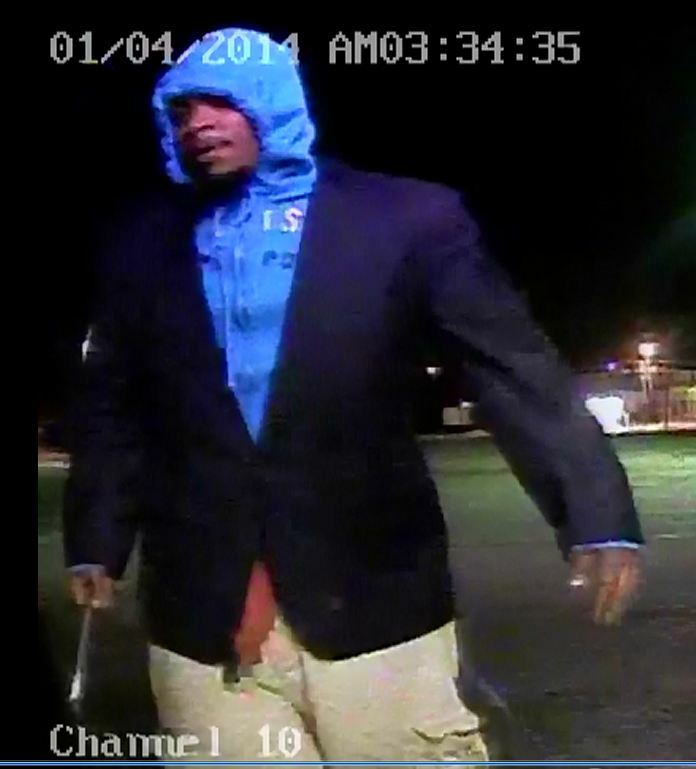 The Killeen Police Department is asking if anyone can identify a burglar. On Wednesday, February 8, 2017, officers filed a report for a burglary of a motor vehicle that occurred in the 1800 block of Bundrant Dr. The victim stated they noticed that the contents inside their vehicle had been scattered about and that money was missing. 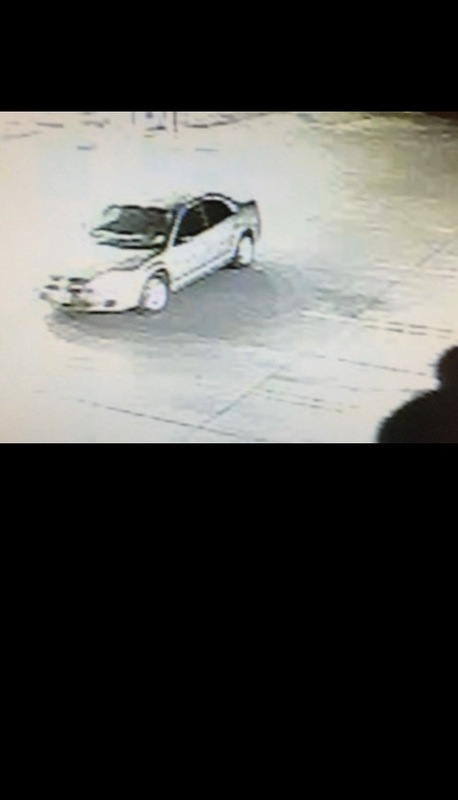 Detectives were able to obtain video footage of the suspect burglarizing the victim’s vehicle. 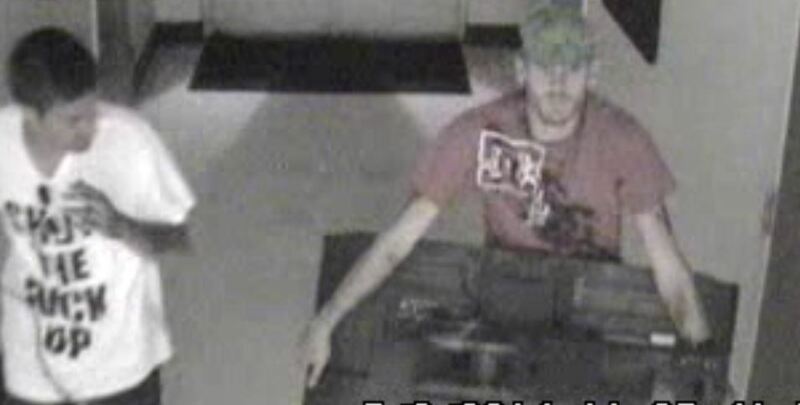 Detectives asking anyone that can identify this burglary suspect to contact Crime Stoppers anonymously at 254-526-TIPS (8477) or go online anonymously at www.bellcountycrimestoppers.com. You can also download the P3tips app for IOS and Android to give an anonymous tip. All information is confidential and anonymous and if your tip leads to the arrest of the suspect(s), you could be eligible to receive a reward up to $1,000 in cash. Killeen Police Investigate Burgalry at Aquatics Park, Do You Know These Suspects? 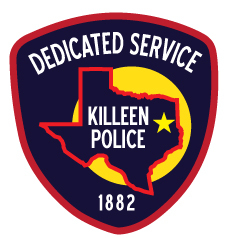 Officers responded to the City of Killeen Aquatics Park located at 1800 E. Stan Schlueter Loop, at 8:14am, on Saturday, June 6, 2015. The attendants told the officer when they arrived they found the office and the concession area burglarized. The surveillance video revealed that several teenage males were seen in the area at approximately 12:30am and continued in and out of the park until approximately 5:00am. The video also shows that the office area was burglarized at approximately 4:30am. There are two Hispanic males and a black male seen burglarizing the office. One of the Hispanic males is wearing dark colored jeans with blue plaid boxers under the jeans. He also took off his black and white shirt to wrap around his face. The other Hispanic male is wearing light colored jeans with dark plaid boxers underneath and a pink belt. He is also wearing black tennis shoes with white trim and a dark colored cap with a white design on the front and back of the cap. The black male is wearing red and black basketball shorts, black, red and white tennis shoes, a black long sleeve shirt and a black covering over his head. Detectives are asking anyone who can identify the suspects in this burglary or anyone who has information about this burglary to contact Crime Stoppers at 526-TIPS (8477). You can also go online anonymously at www.bellcountycrimestoppers.com or text anonymously to BELLCO along with the tip to 274637. Text HELP to 274637 for help with the tip or text STOP to 274637 to stop the tip. All information is confidential and anonymous and if your tip leads to the arrest of the suspects in this case you could be eligible for a reward up to $1,000 in cash. Killeen Police are asking for the community’s help identifying two men who broke into a local business. Officers responded to the Jackson Professional Learning Center, located at 902 Rev. 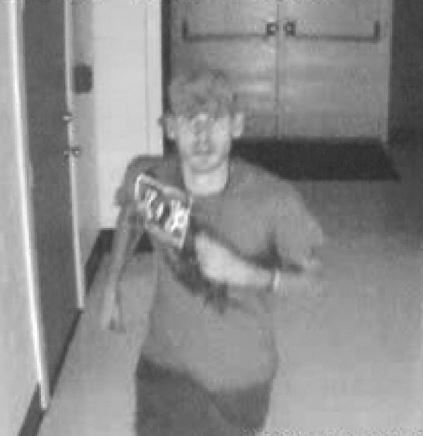 R.A. Abercrombie, at 11:20 pm on Thursday, July 3, 2014 in reference to a burglary. Upon the officer’s arrival, they spoke with an employee who told them that the business was broken into, a television was removed from inside the learning center and was later found sitting outside the building. 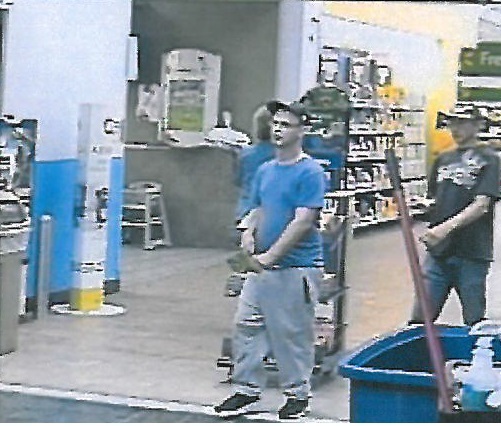 Detectives have attached photographs of the suspects. The suspects are two white males that are thin to medium build. 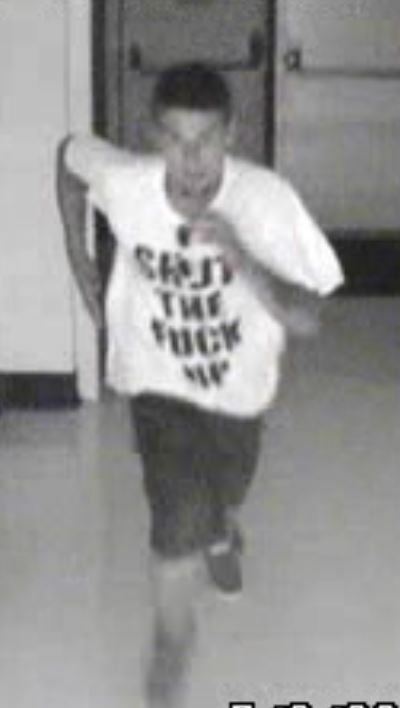 The first suspect has brown or dark hair and is wearing a white t-shirt with large black wording on the front, dark shorts and dark tennis shoes. 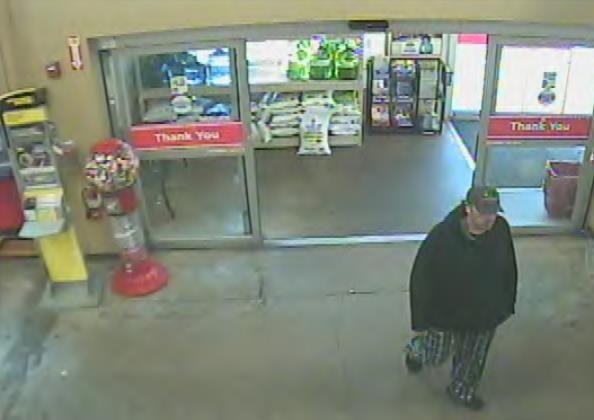 The second suspect is wearing a green cap turned backwards, a red t-shirt with “DC” on the front in white and dark shorts. Detectives are asking anyone who can identify these suspects or has information about this incident to contact Crime Stoppers at 254-526-TIPS (8477), go online at www.bellcountycrimestoppers.com or text BELLCO along with their tip to 274637. Text HELP for help with the tip or text STOP to stop the tip, message and data rates may apply. 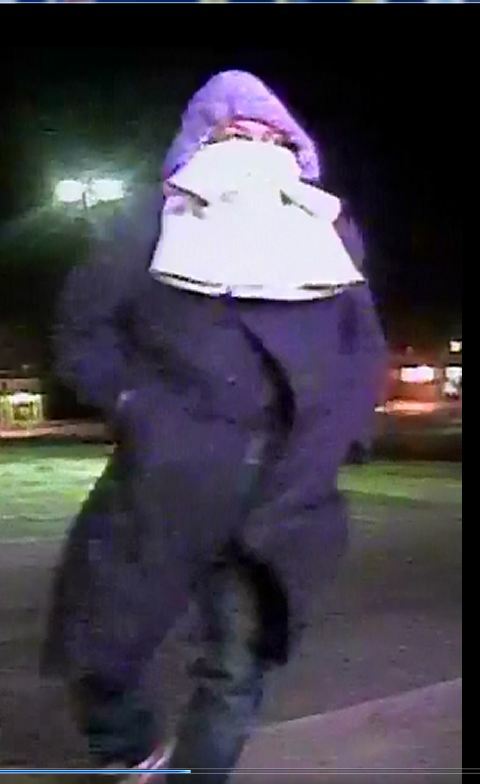 All information is anonymous and confidential and if your tip results in the arrest of the suspect involved in this crime you could be eligible for a reward up to $1,000 in cash. 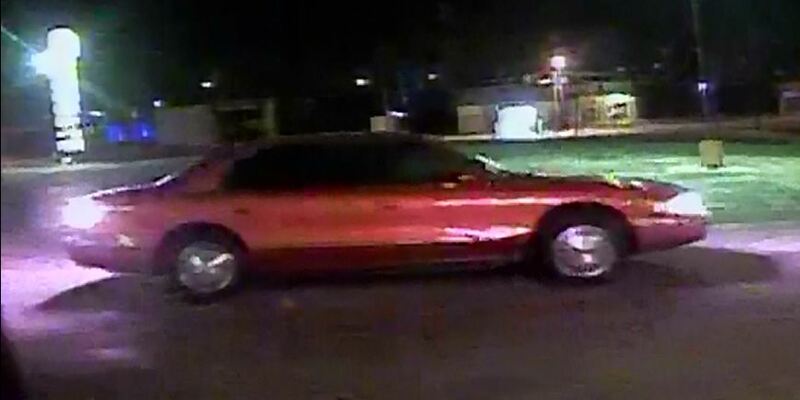 Killeen Police are asking for the community’s help by identifying a car burglar. An officer responded to the 500 block of N. 8th on Sunday, February 16, 2014 just after 2:00pm, after the owner of a white 2008 Honda Accord found her vehicle burglarized. Upon their arrival, the officer met with the victim who told them that sometime between 11:00 am and 2:00 pm, the window of her Honda Accord was broken out and her laptop computer was stolen. 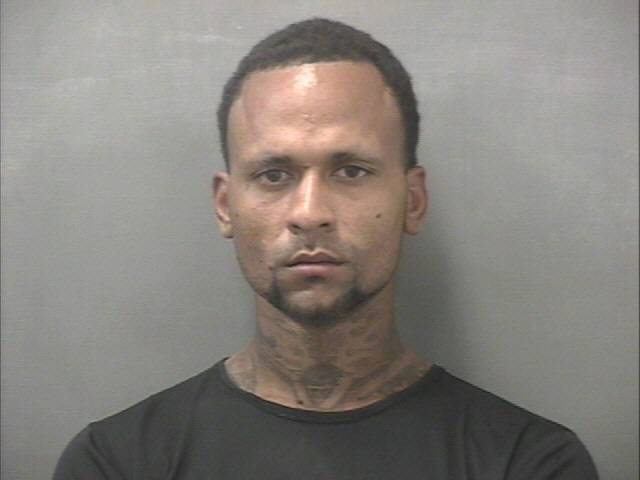 Detectives were able to obtain this photo of the burglary suspect. 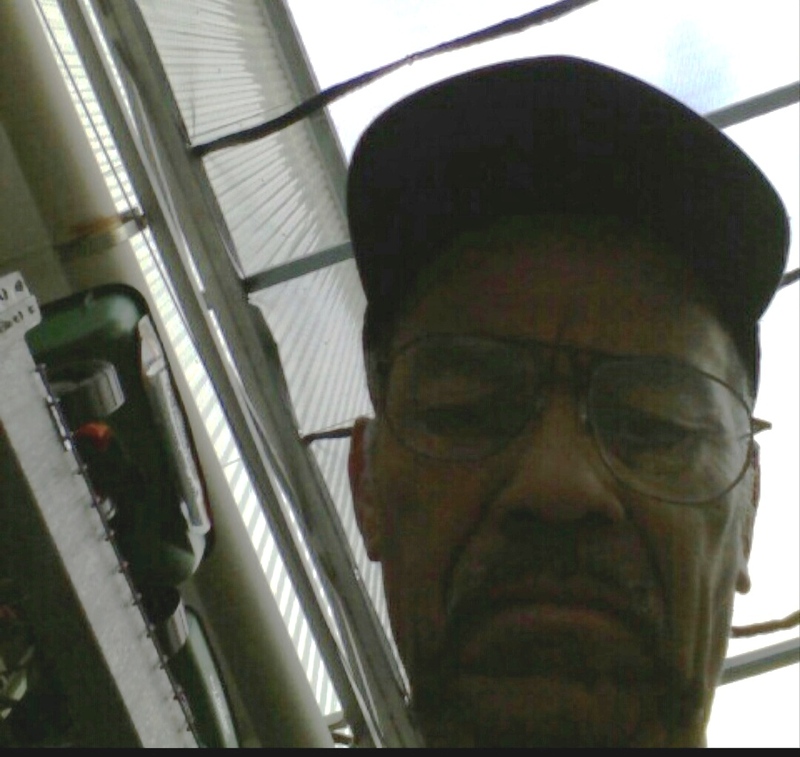 The suspect appears to be an older black male with a mustache wearing glasses. 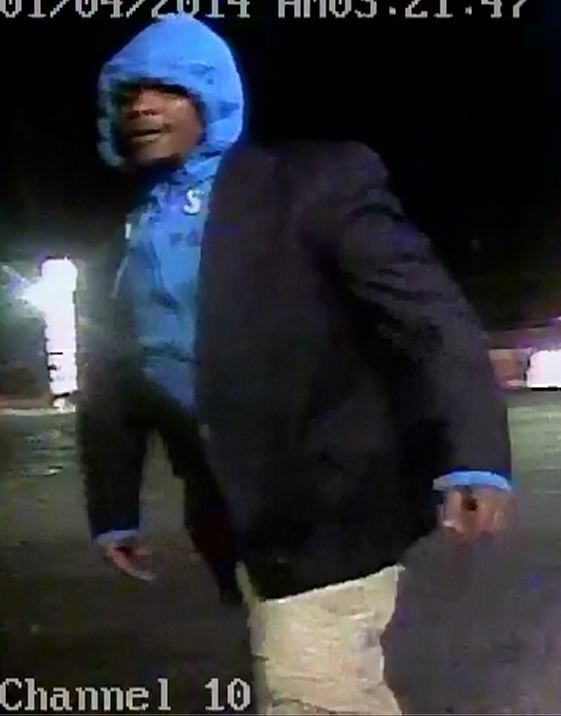 Detectives are asking anyone who can identify this burglar or has information about this incident to contact Crime Stoppers at 254-526-TIPS (8477), go online at www.bellcountycrimestoppers.com or text BELLCO along with their tip to 274637. Text HELP for help with the tip or text STOP to stop the tip, message and data rates may apply. All information is anonymous and confidential and if your tip results in the arrest of the suspect involved in this crime you could be eligible for a reward up to $1,000 in cash. Killeen Police need help identifying three suspects in the burglary of a local business. Officers responded to the Turn Around Video, located at 710 W. Rancier, on Saturday, January 4, 2014, at 9:30 am, after the business owner arrived to find the front glass door broken out and merchandise missing. Officers obtained a video of three suspects from one of the store video surveillance cameras. 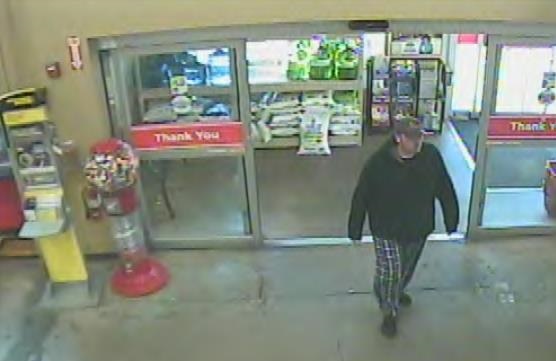 The first suspect is a black male with a goatee wearing a blue hooded sweatshirt (hoodie) (possibly with the word Hollister on it), a black suit coat over the hoodie and khaki shorts. 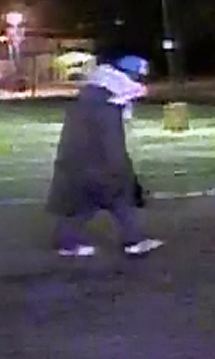 The second suspect is a black male wearing a blue hoodie and a long dark over coat, jeans and a shirt covering his face. 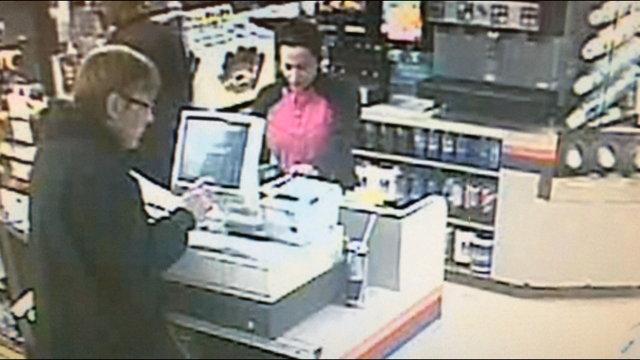 The third suspect is believed to be a black female wearing a blue and white ball cap a dark colored overcoat, a white shirt with a black circular design on it, and light colored shirt wrapped around her head. The suspects were seen leaving in a vehicle with dark tinted windows. Detectives are asking anyone who can identify any of the burglary suspects or has information about this incident to contact Crime Stoppers at 254-526-TIPS (8477), go online at www.bellcountycrimestoppers.com or text BELLCO along with their tip to 274637. Text HELP for help with the tip or text STOP to stop the tip, message and data rates may apply. All information is anonymous and confidential and if your tip results in the arrest of the suspect involved in this crime you could be eligible for a reward up to $1,000 in cash.